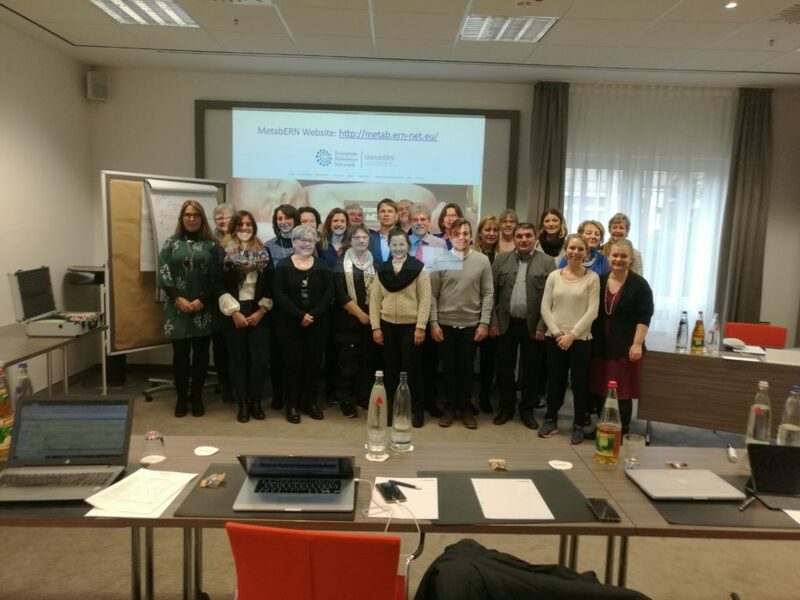 MetabERN held its first meeting with Patient and Family Associations on the 13th of January 2018. 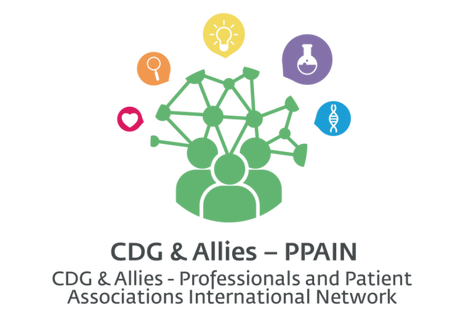 CDG & Allies - PPAIN are very pleased to inform the lauch of the 4th edition of the Liliana Scientific Initiation Scholarship. We were deeply saddened to hear that the brave and inspiring Christine Lavery passed away on Tuesday 19th December 2017 in hospital surrounded by her family, following a brief illness. Christine has played an outstanding role in our Lysosomal storage diseases community and for the entire field of rare inherited diseases. 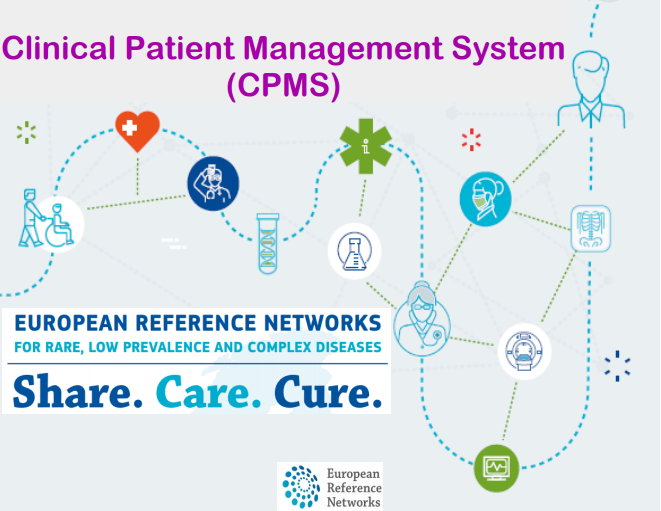 The first version for the Clinical Patient Management System (CPMS) is live!